No Shoes, No Shirt, No Problem is just one of the slogans that follow Kenny Chesney on and off the stage. Keeny Chesney has had multiple hits, recieved countless awards for country music, and has even been named the CMA's "Entertainer of the Year" multiple times. Kenny Chesney knows how to have a good time especially When The Sun Goes Down. Luckily for all our country music fans Kenny Chesney is heading back on tour in 2018. Don't miss you chance to see Kenny Chesney live on his "Trip Around The World Tour with special guests Thomas Rhett, Old Dominion & Brandon Lay. 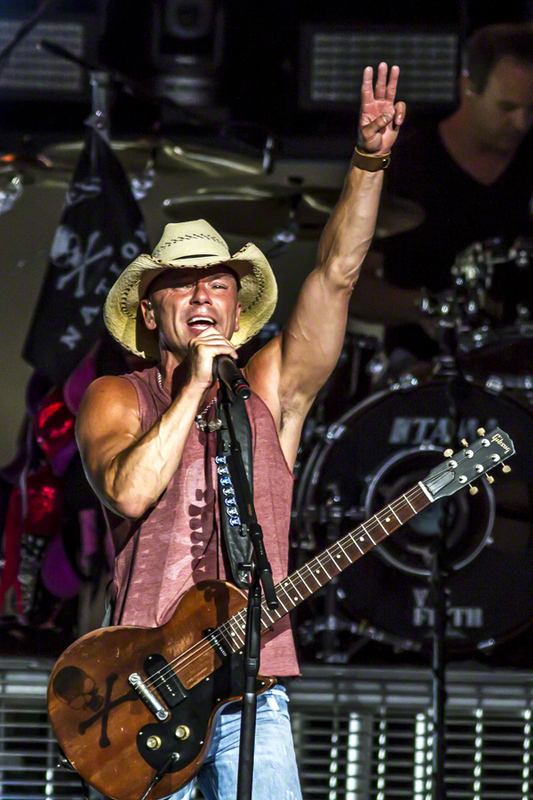 Find the best tickets to every upcoming Kenny Chesney concert today from Rad.Tickets.